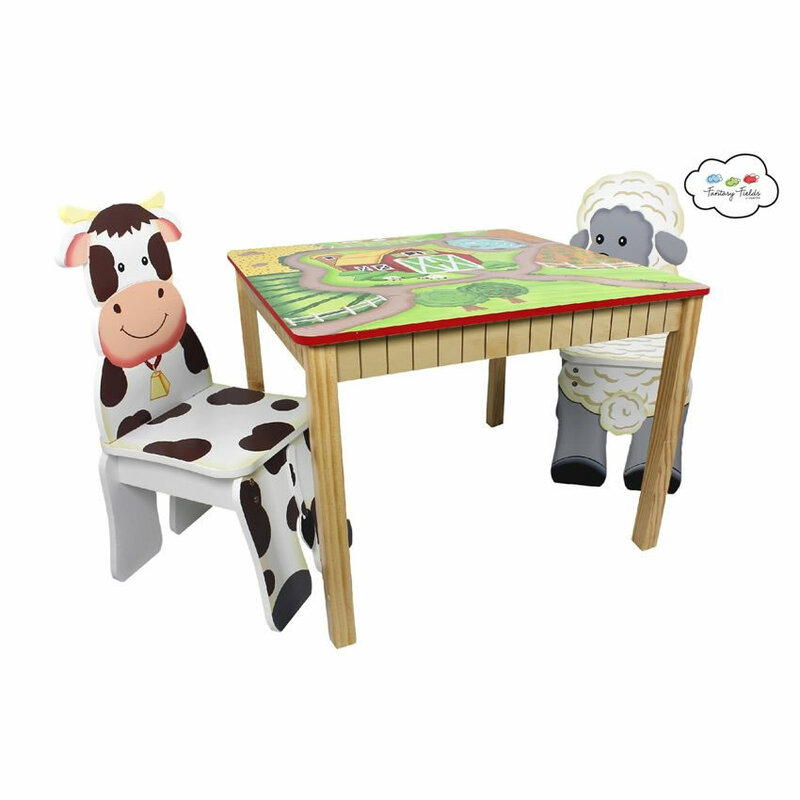 Happy Farm Table & Set of 2 Chairs - Even farmers need a break after working on the farm all day, this table and chair set was designed with him in mind! 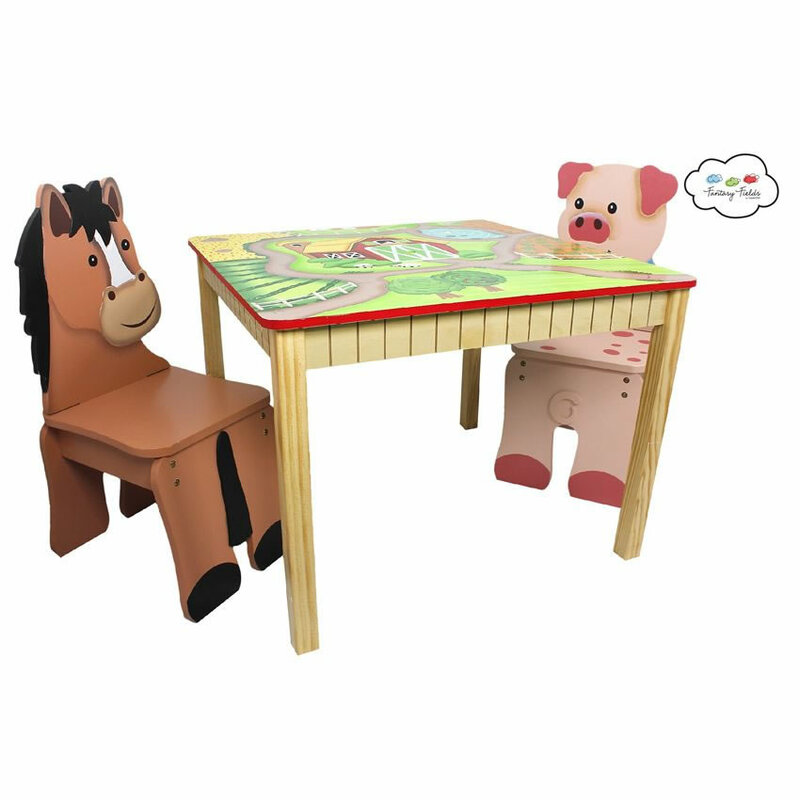 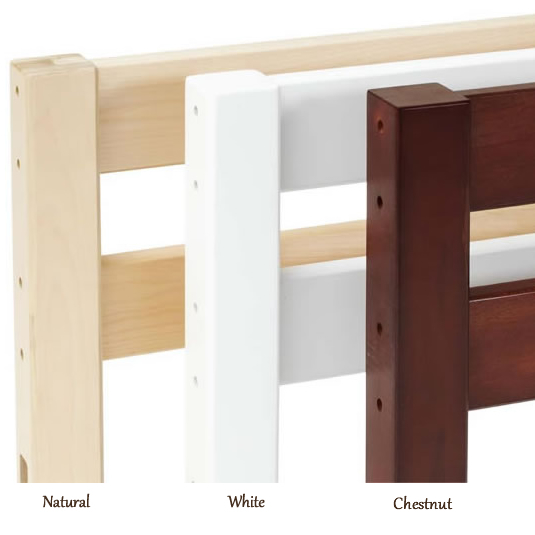 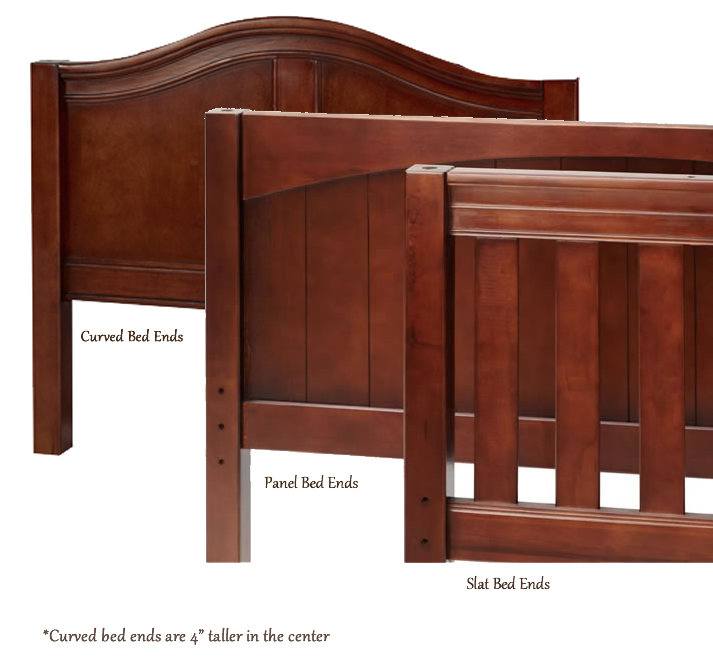 our Happy Farm Table and 2 Chair set is a relaxing place to take a breather, and let your imagination run wild. 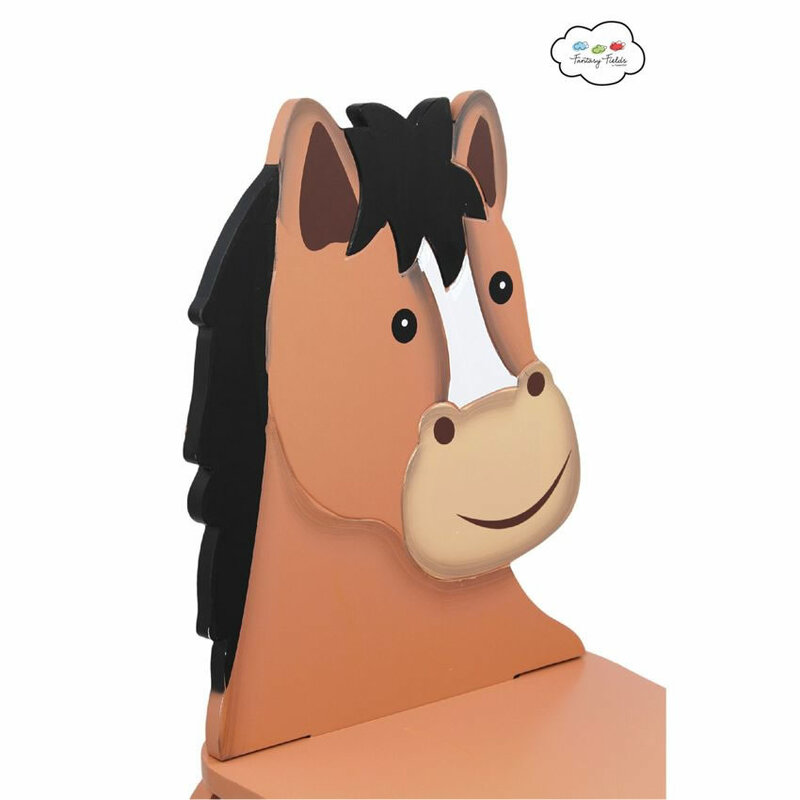 Pull up to the table sitting on a handcarved and painted three dimensional chair made to look like a cow or horse. 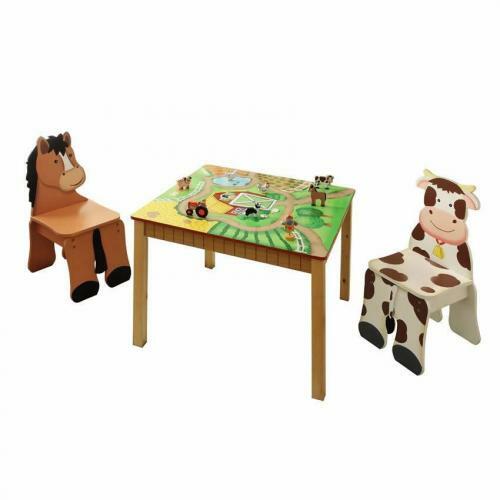 Your child will love the fact that the chair is made to look like they are sitting on the animals back. 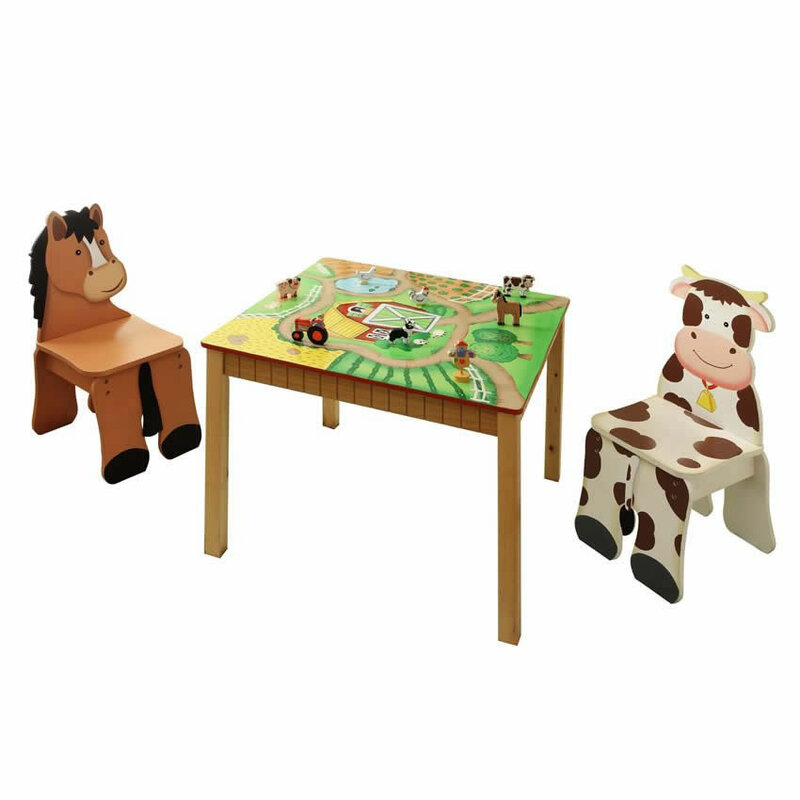 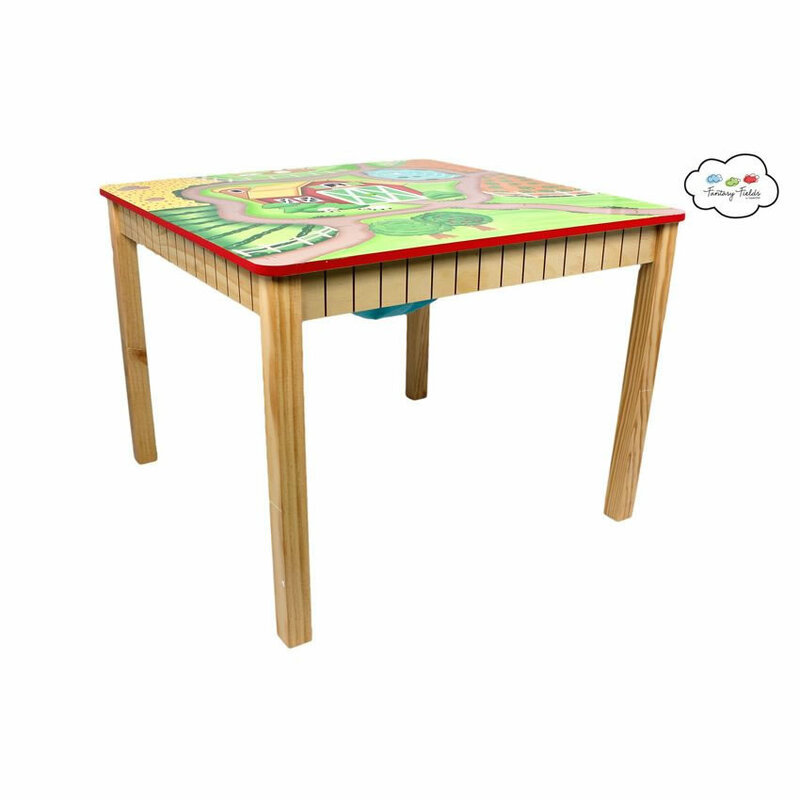 Table top is action packed with all kinds of farm fun. 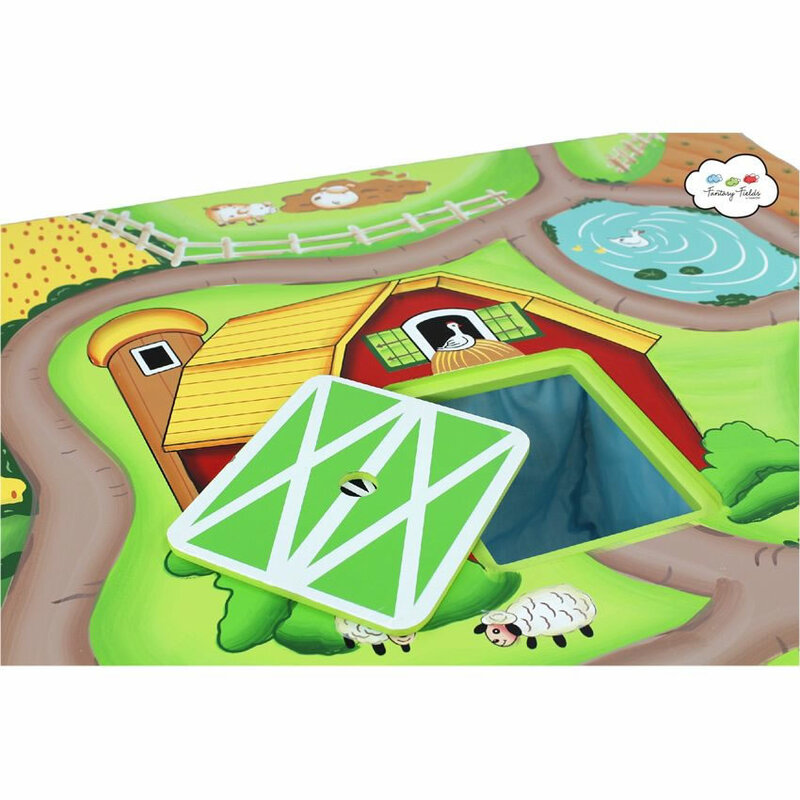 Different paths and mazes lead up to the big barn doors where all the animals are stored for safe keeping. 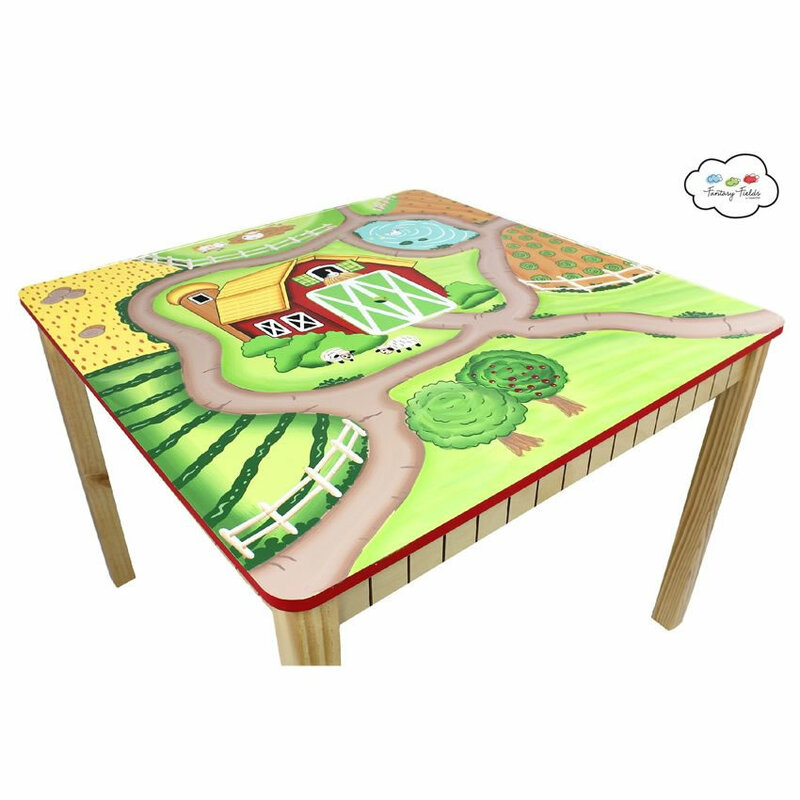 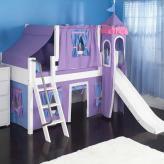 Your child will have tons of fun on this imaginative farm!